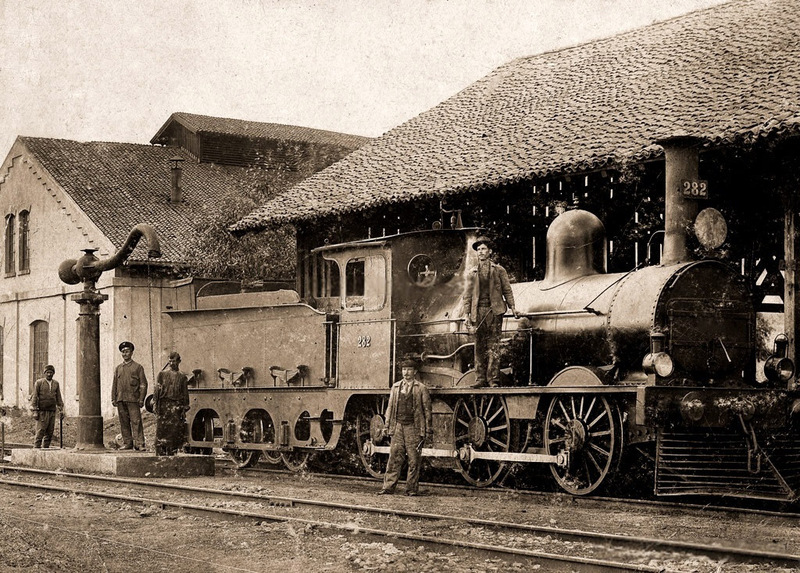 In 1866 a workshop was established near Ruse to serve Bulgaria’s first railway Ruse-Varna. 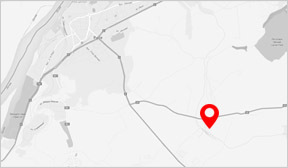 Throughout the years the workshop grew into large industrial complex for repairs of locomotives and freight wagons with BDZ as a single customer. 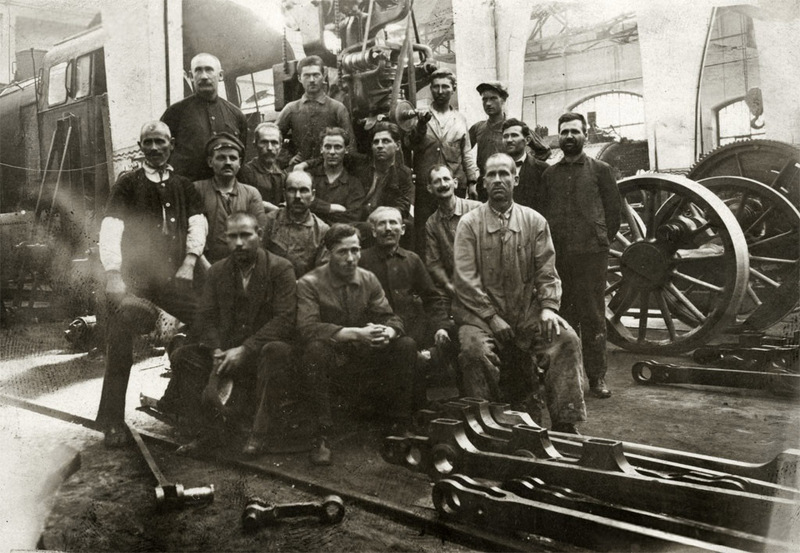 Servicing steam, diesel and electric locomotives, EMUs, passenger and freight wagons – all these were within LVZ factory scope of activity. 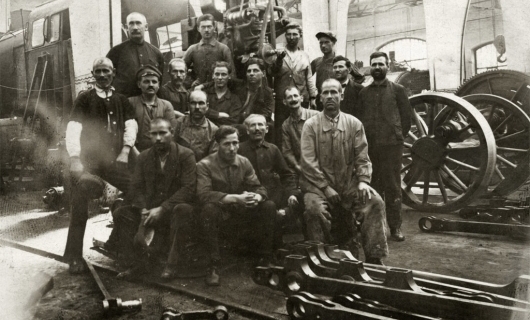 At its production peak, factory employees numbered 3,000. 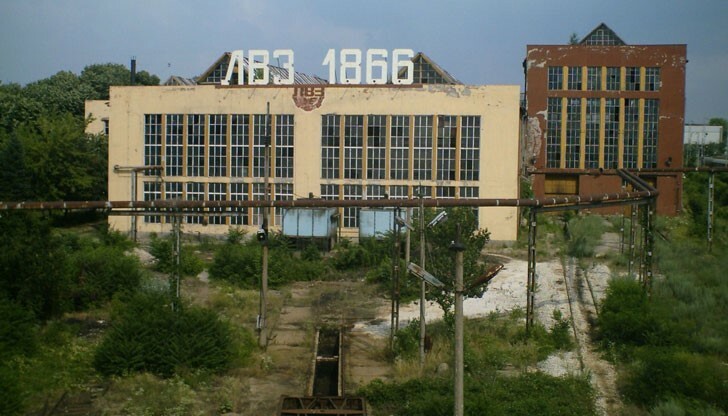 With the collapse of planned economy and BDZ – factory output rapidly declined and ceased operation in early 2000s. 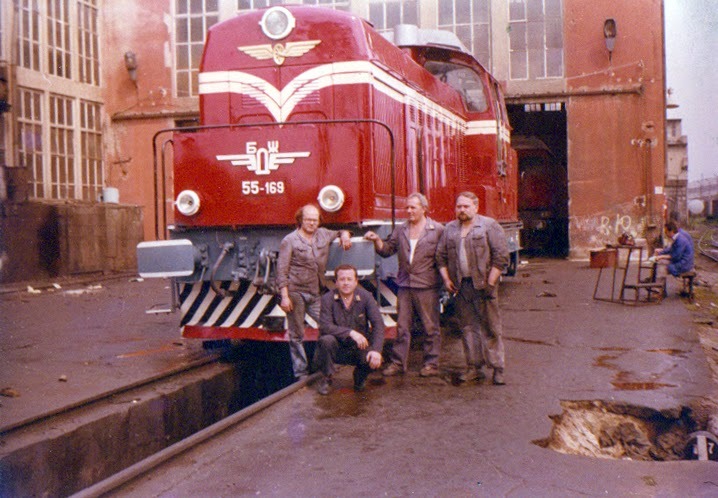 Before that, in 1998, Anastas Kolev – the most experienced LVZ engineer - founded a new company called Express Service. He attracted the best employees from the old factory, the know-how and the few remaining customers. After LVZ’s bankruptcy, we acquired its most valuable assets – machines, test benches and instruments. In 2000s Express Service regained its lost customers and searched for new business opportunities. 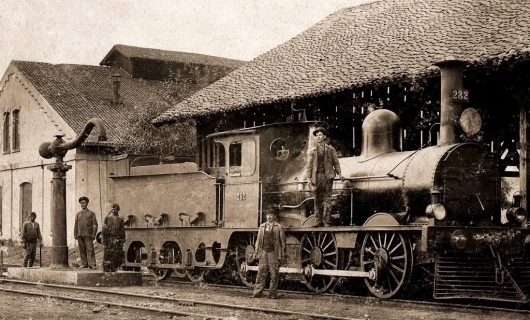 In 2002 we constructed first ever Bulgarian locomotive. 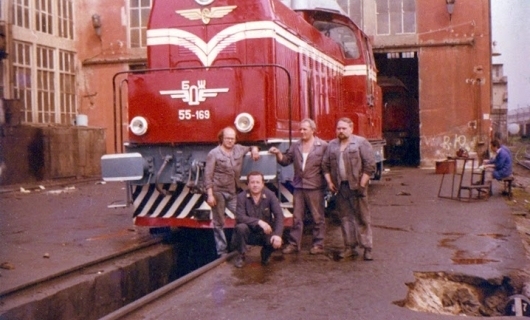 More diesel locomotive types followed and we got involved into battery-powered shunters. In recent years we expanded our production facilities in Ruse’s suburban area of DZS and increased the scope of the locomotive services offered.